Following the conquest of Babylon, the King of Persia gives a banquet for his people, but his wife, Vashti, refuses to attend. Ahasuerus disowns Vashti and goes in search of her replacement. In his harem, he meets the young girl Esther and falls in love with her. 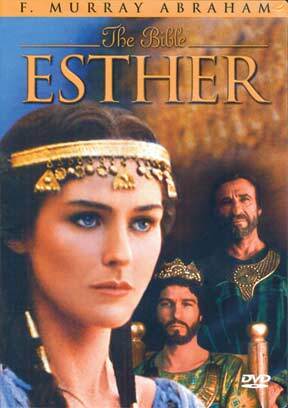 Esther then reveals to Ahasuerus that she is Jewish and asks him to show her people mercy because of a planned genocide of the Jews by the King°s right-hand man, Haman. In doing so, she saves the lives of many innocent people.